When you think of shoe polish, does it conjure up the image of a wax that gives a high shine to your shoes? 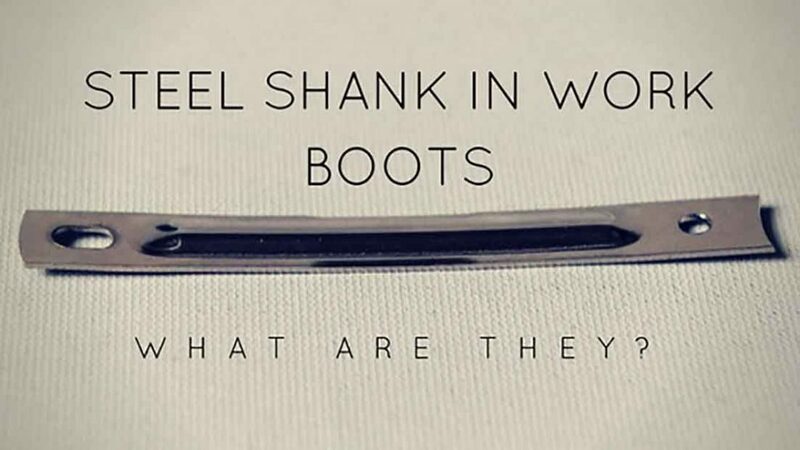 How about shoe cream, is it also a polish or does it condition leather shoes and boots? It’s time to investigate shoe cream vs polish. I know my leather shoes get a polish every so often. However, am I using the right product? There are times when I want a nice shine on my dress shoes, especially when heading out for the evening. At work, I am not quite so worried, as long as my shoes are clean and presentable I’m happy. Let’s have a look at what shoe polish and shoe cream are. We can find out together if there’s a difference, and which is better, if either. Shoe polish does exactly what it says on the tin—gives your shoes a polished finish. It works by adding layers of wax to the outer surface of your leather shoes, which can be buffed to a high shine. It does not seep into the leather. 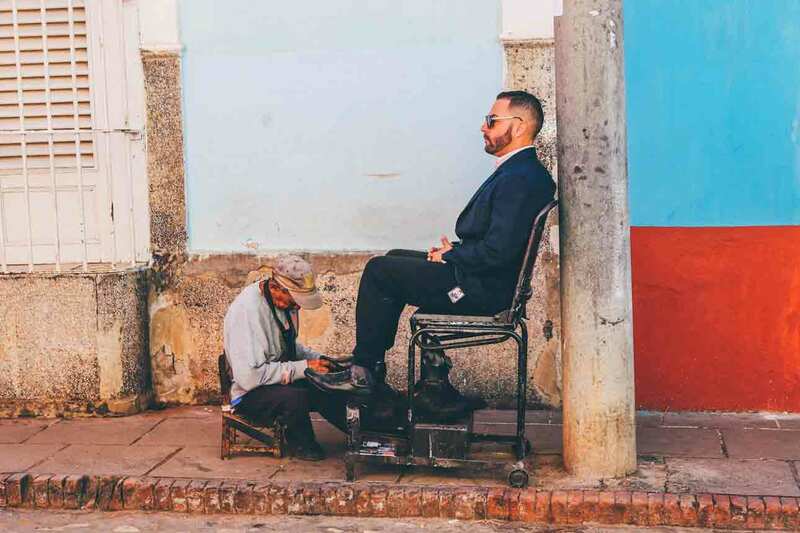 It’s the sort of finish you associate with an old-fashioned street shoe-shine stand. When your shoes are new, they have this finish. Polish can help maintain that look. Why Should You Polish Shoes? Leather is a skin and, as such, it has pores and imperfections, the same as our skin. Think of a woman who applies a layer of cosmetics to even out her skin. Well, polish does the same for leather shoes. Leather loses its outer layers slowly. Flakes gradually drop off all the time but they are so small, you can’t see them. Add to that the scuffs and scratches you accumulate, and you end up with a pair of shoes that have seen better days. A shoe conditioner, like this one from Saphir, can help reduce the amount a shoe sheds. 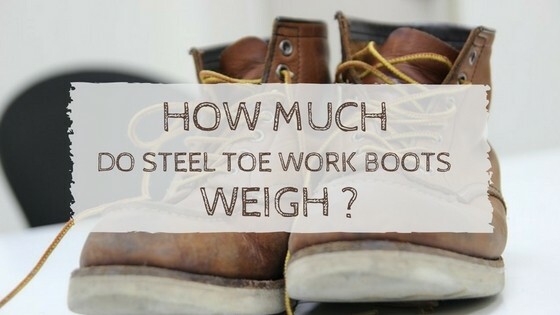 Especially on areas that get high wear like the heels, toe caps and on the top of the shoes where the foot bends. 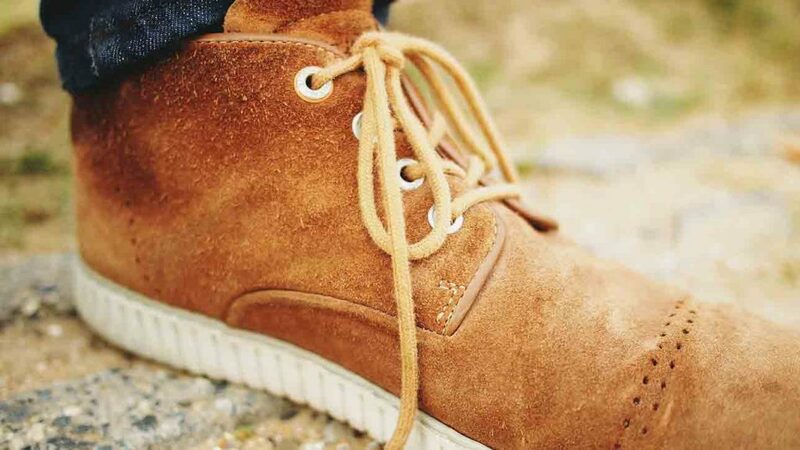 Shoes that appear dull and faded might still have plenty of use left in them. Polishing them with a wax polish can restore their appearance, prolonging their life. 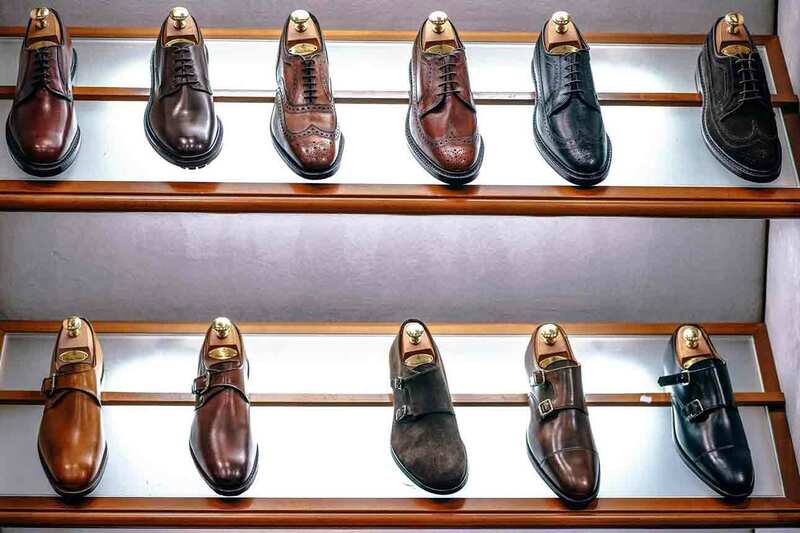 Leather dress shoes are often an expensive investment, so it makes sense to care for them. There are many polishes available, some of the best include Lincoln Stain Wax, which is available in black, brown and neutral. Another is Kiwi Shoe Polish which comes in five colors, including brown, black, white and neutral. Polishing your shoes on a regular basis should become part of your routine. Clean shoes can put that finishing touch to your outfit. Remove any dirt or debris from your shoes with the brush. Using the cloth or applicator brush, apply a thin coat of polish in a circular motion over the entire shoe. Take your horsehair brush and buff the polish to a shine. Apply small dots of water to the shoes and buff with a cloth, for extra shine. This video, from Kiwi shoe care, shows you how to polish your shoes with a wax polish. Don’t apply too much polish to the mid-upper section of the shoes where creases form. The polish can crack, leaving a white residue. This can be polished off, but you don’t want your shiny shoes looking less than perfect when you’re out. For a deeper shine, follow the polishing process more than once. Building up the layers of wax will give you more of a mirror finish. Make sure you remove dirt before polishing. It can get trapped under the wax and spoil the look of your shoes. Use a leather shampoo if your shoes are particularly dirty. 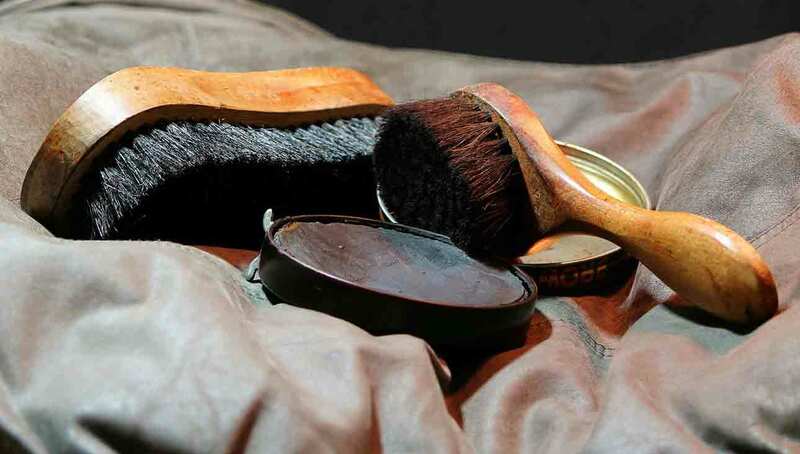 A leather conditioner can be used before polishing your shoes, to renew and rejuvenate them. Shoe cream is a form of shoe polish that adds color to your shoes to help keep their original finish. It is a thick cream which contains a small amount of wax and is rich in pigments. While this treatment can mask scratches and uneven fading, it cannot be polished to a high shine. It leaves more of a matte finish, like the shine you see on satin paint. Why Should You Use Shoe Cream? When used regularly, shoe cream can help keep your shoes vibrant and maintain their color. Unlike leather dye, which changes the shoe color, a cream polish leaves a thin layer which enhances the original color. The benefit of this is, if you happen to choose the wrong color, or you don’t like it then you can remove it. Some shoe creams, like Saphir Pommadier Cream, have a natural shea butter base, which also adds some conditioning to the leather. This cream is available in 11 different colors, plus a neutral one. While the cream adds a subtle color, it does not add much shine. Another shoe cream which adds color but gives a little more shine is produced by Meltonian. This one is also available in 11 colors and will also nourish your shoes. One of the advantages of a shoe cream is that you don’t need to find an exact match for your shoe color. They are applied sparingly and as long as it’s a close color match, it will work to restore your shoes. Shoe cream is a polish that adds color rather than shine. Applying it is very similar to the method for wax polish. Remove any dirt or debris from your shoes with the horsehair brush. Using the applicator brush or cloth, apply a thin coat of shoe cream in a circular motion over the entire shoe. Leave the cream to dry for about five minutes. (You could apply cream to the other shoe while waiting). Take your horsehair brush and buff the cream. You won’t get a high shine, but more of a satin finish. This video from Black Hammer shows you how to apply shoe cream. Invest in a shoe care kit like this one from FootFitter. It contains all the brushes and cloths you need to apply and buff your shoes. Make sure you only apply a thin layer of cream at a time, and cover the entire shoe. You don’t want an uneven finish. Again, as with wax polish, you can clean the shoes with shampoo and condition them before applying the cream. Some leather, such as shell cordovan, cannot be treated with a standard shoe cream. This leather is equine and has much tighter fiber structures than calf leather. It has a natural shine, which can often be revived simply by brushing. But if you do need a shoe cream, buy one that is specifically designed for use on cordovan leather. 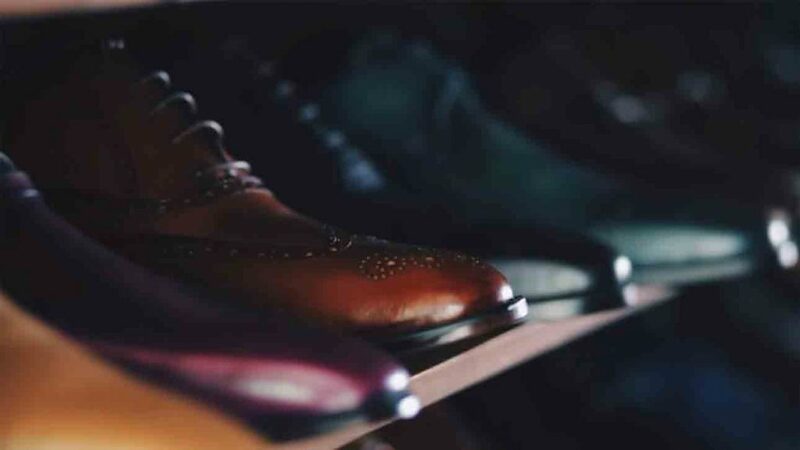 This video shows you how to care for these specialist leather shoes. Shoe Cream vs Polish: What’s the Difference? Both these products help care for and enhance the appearance of your shoes. 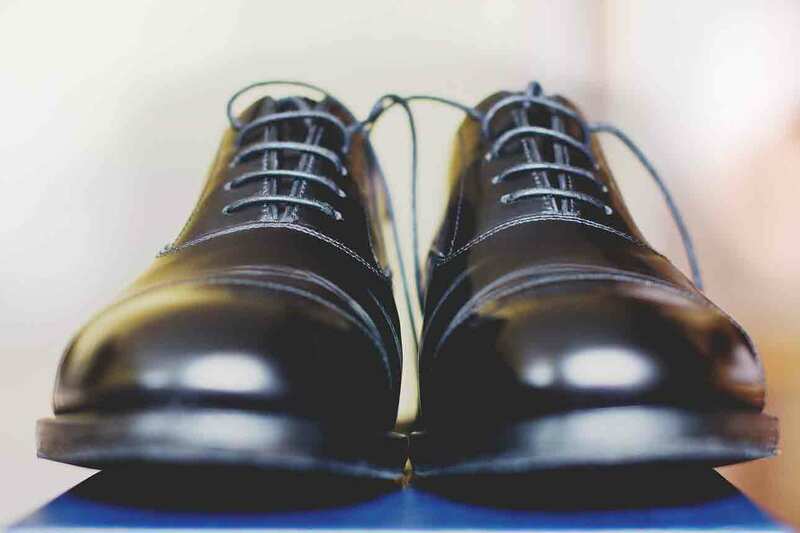 Wax polish has less pigmentation, but will form a smooth, protective layer over your shoes. It can fill and hide small scratches and be polished to a high shine. It also provides a level of waterproofing that can protect the leather. You can even get a mirror finish on shoes with wax polish. This video from Jarodsina shows you how. Shoe cream, on the other hand, can help condition your shoes, while adding an even color. It can rejuvenate the appearance of a faded pair of shoes, and you don’t need to have an exact color match. The downside, if you can call it that, is that shoe cream will not give you a high gloss shine. This video from Kirby Allison shows you the differences between shoe cream and polish. Now you know the differences, which one should you choose? Do you want the color enhancement and conditioning that shoe cream provides? Or do you want the waterproofing and shine from wax polish? While you may have a preference one way or the other, you can have the best of both worlds. You could use shoe cream first to restore and boost the color of your shoes, and then wax polish to shine and waterproof them. This video, from The Shoe Snob, shows you how to polish your shoes using both. Just make sure you apply them the right way round, cream first and polish after. If you do it the opposite way, any conditioning the cream can provide won’t penetrate the leather. Also, applying the cream second will spoil the shine the wax layer gives your shoes. I hope you found our guide to shoe cream vs polish useful and enjoyed reading it. At least we now know the difference. Please leave us any comments you may have, and don’t forget to share.